What do you think of this Smart Battery Adapter? 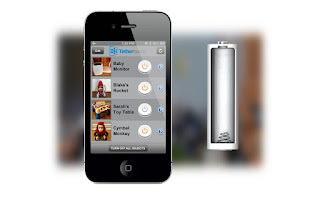 Turn your battery powered devices on and off remotely. Set device schedule, timers, and power setting. Be alerted when batteries are running low. Think of the Tethercell App as your Tethercell control center. From the Tethercell App, you easily connect to and control all active Tethercells in range .